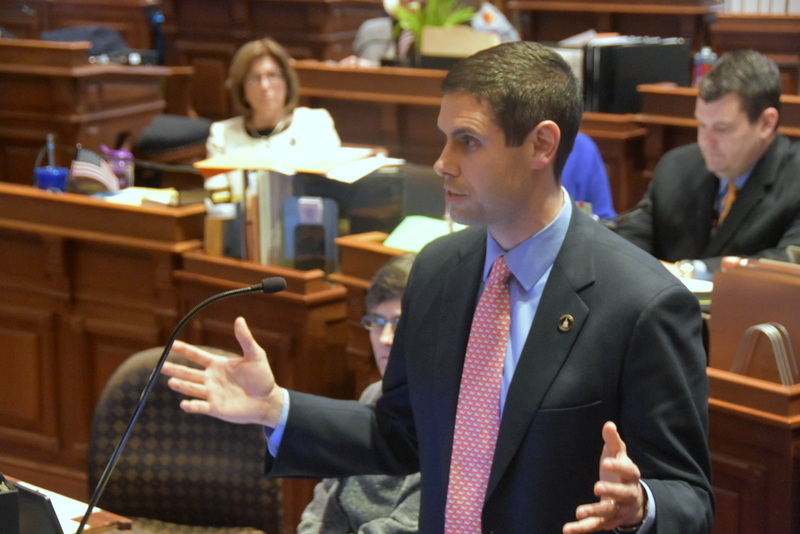 Nate Boulton was elected to his first term in the Iowa Senate in 2016. He represents the people of Senate District 16 on the Northeast side of Des Moines and in Pleasant Hill. Senator Boulton serves on the Local Government and Natural Resources & Environment committees, as well as the Transportation Infrastructure and Capital Improvements Budget. Outside the Legislature, Nate is a partner with Hedberg & Boulton, where he practices in workers compensation, personal injury and labor law. He earned his law degree from Drake Law School in 2005 and was admitted to the Iowa bar that year. 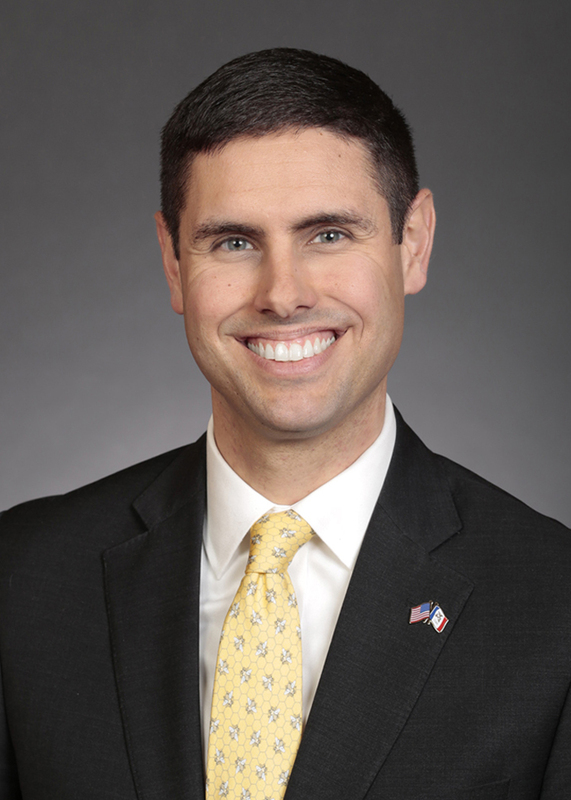 He also holds a Master’s of Public Administration from Drake University and a Bachelor’s in history and political science from Simpson College. Nate has served as vice-president of the Iowa Association for Justice and as president of the Iowa Workers’ Compensation Advisory Committee. He also acts as a grader for the Iowa Bar Exam. Nate’s career has focused on Iowa workers and their families: fighting for fairness in the workplace, standing up against wrongful terminations and advocating for injured workers. 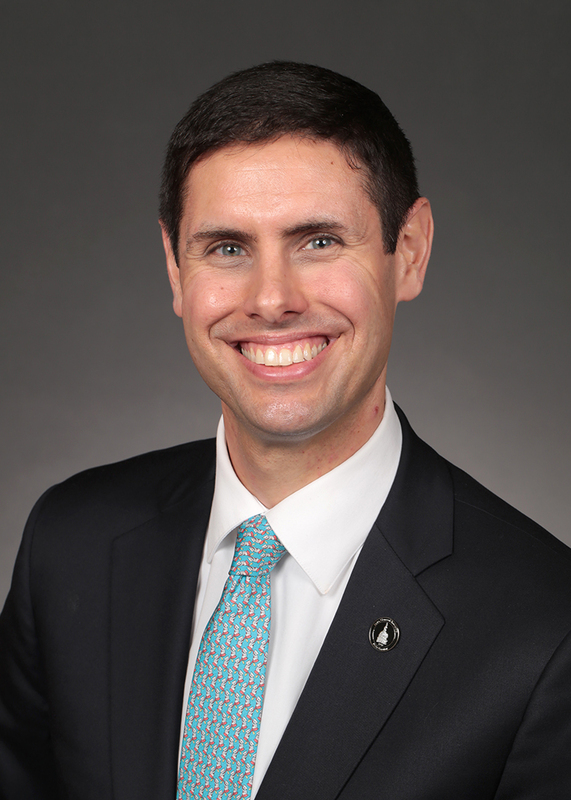 He also devotes time for teaching and has taught courses in labor law at Drake Law School, sports law and business law at Simpson College, and organizational management and moral leadership at William Penn University. Nate grew up in Columbus Junction. He now lives in Des Moines with his wife, Andrea, who works for the Iowa Natural Heritage Foundation.